Jazz has evolved plenty since originated it the early 20th century. Today, there are 55 genres within the Jazz tradition, bebop to cubop, cool jazz to smooth jazz, Latin jazz, Gypsy jazz, and the list goes on. The blows on brass, plucks on string, and thumps on percussion instruments make melodic mood music. Adding in sultry singing spices up the instrumentals and allows you to sink into the songs. In its honour, Toronto hosts one of North America’s leading annual jazz festivals. It began in 1987 as an eight day tribute to jazz, and has turned into a 10 day celebration bringing in more than 500,000 devoted patrons. Over 350 performances and 1,500 musicians play at 40 locations across the region of Toronto. Commemorating its 26th year, the event will take place from June 22nd through July 1st. The centre of the festival is located at Metro Square (221 King Street West South side of King Street West, between Simcoe & John Streets, near Toronto furnished suites) in the middle of the Entertainment District. An extraordinary 1,200 seat fully-licensed Mainstage Marquee and outdoor stage is where many marvellous events are offered for FREE. Music lovers and some of the greatest jazz celebrities from around the world make it their objective to attend this festival. This accentuates its status as a leader in artistic brilliance and exceptional creative standards. Its continued success and growth enhances Canada’s international reputation. People flock to furnished condo rentals to relax before and after the fest. 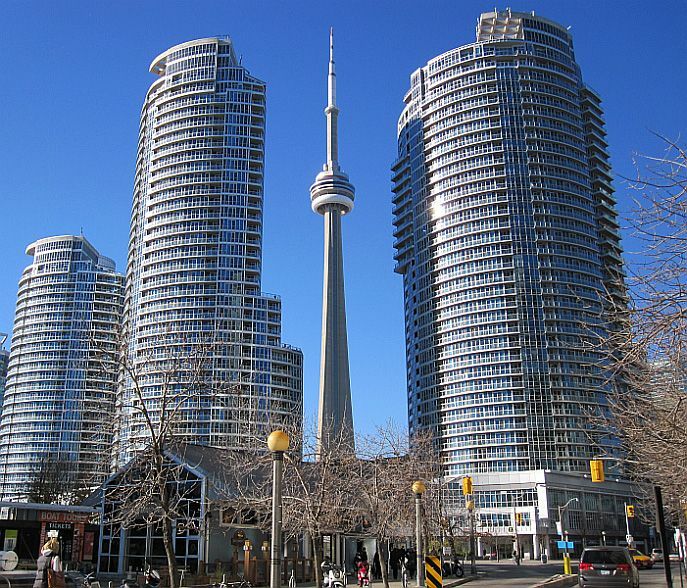 *Toronto short term apartments can provide somewhere to stay for those visiting Canada. Tickets for special guest performances by Natalie Cole, Roy Hargrove, and Ziggy Marley, and many more artists start at $45. Jewellery@jazz: a 10-day open-air market featuring more than a dozen jewellers, artists and craftspeople, at Nathan Phillips Square. Groove and Graffiti: workshops lead by Mediah and Elicser, two of Toronto’s top aerosol artists, talents are showcased on July 1st at Metro Square. So, whether you’re into ragtime, acid blues, modal jazz, or jazz-funk, all you cool Kats sure to have fun at this festival!